The Heisman Memorial Trophy is awarded annually to the top player in NCAA football. Some recipients of the prestigious award excelled at the next level, while others certainly didn’t. Some of the players even hail from some of the most storied programs in college football. Although winning the Heisman is an excellent accomplishment, it also comes with a lot of added pressure. These players exited college with the prestigious award, but couldn’t find success at the next level. Bellino was very versatile on the football field. The Navy alum rushed for 834 yards and caught 15 passes for 264 yards and three touchdowns. 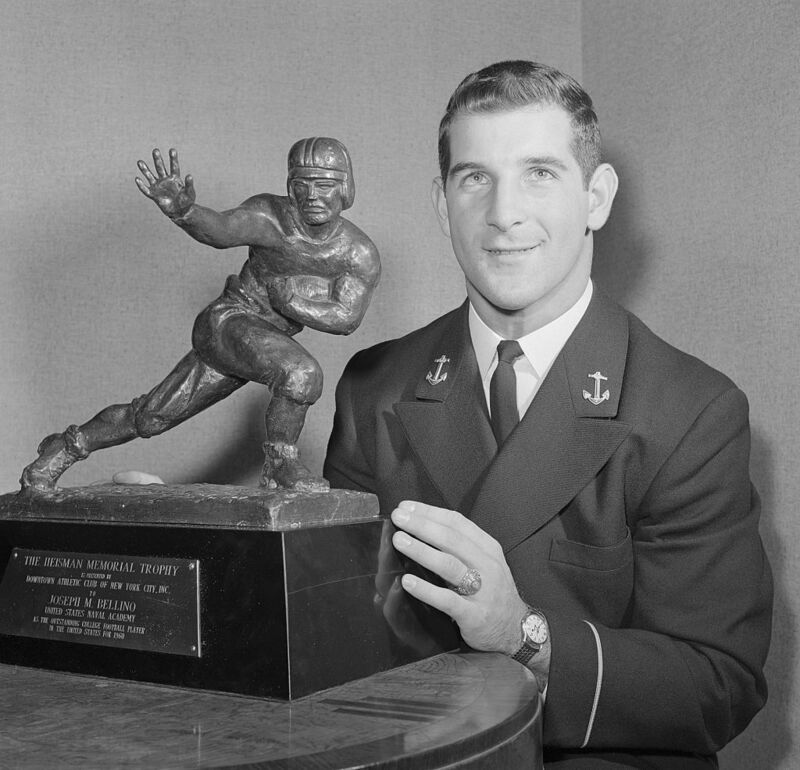 The halfback won the 1960 Heisman Trophy and his final game with the Navy was a loss in the Orange Bowl. The Washington Redskins would draft him in the 17th round of the 1961 NFL Draft as did the Boston Patriots of the AFL Draft. He decided to join the Patriots, and played three seasons, primarily as a kick returner. At quarterback, Baker lead Oregon State to a 9-2 record in his senior season. He would finish his college career with 3,476 yards and 23 touchdown passes. The Los Angeles Rams would take a chance on Baker as the first overall pick in 1963. However, the Rams barely played him in his rookie season. The team would switch the Heisman winner to running back with very little success. After three seasons in the NFL, Baker headed up to the CFL to play for the Edmonton Eskimos. The UCLA Bruins finished with a 7-2-1 record in 1967. Beban threw for 1,359 yards and eight touchdowns. A second-round draft pick of the Rams in 1968, his rights were traded to the Redskins. 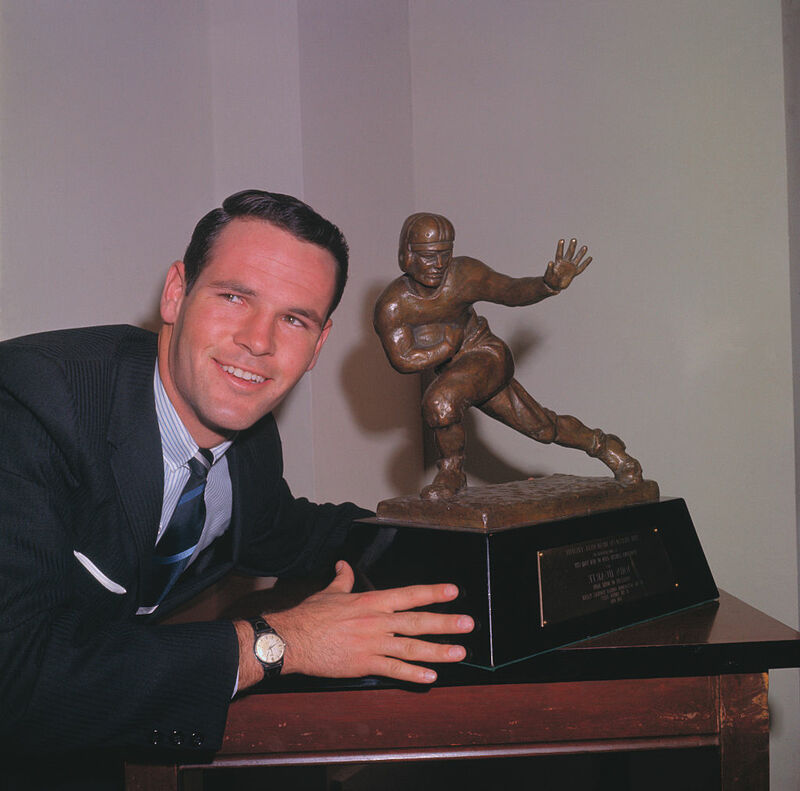 The 1967 Heisman winner would play for Washington for two seasons. He wasn’t given much playing time as he was backing up future Hall of Famer Sonny Jurgensen. After the Redskins released him in 1970, Beban signed with the Denver Broncos. However, he was placed on waivers and retired immediately. After winning the Heisman in 1971, the next player ahead would go on to coach at Stanford University. Huarte’s Notre Dame career only had one good season. In his senior year, he became the Fighting Irish’s starting quarterback and won all but one game during the 1964 season. Following his Heisman season, the Anaheim native was drafted by both pro football leagues. He would sign with the AFL’s New York Jets over the NFL’s Philadelphia Eagles. 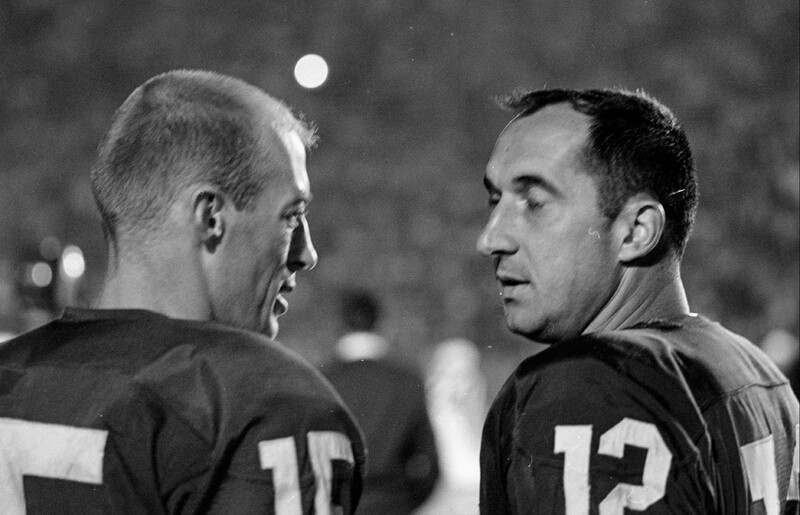 However, he was beaten out of the starting spot by Joe Namath, who finished eleventh in Heisman voting. 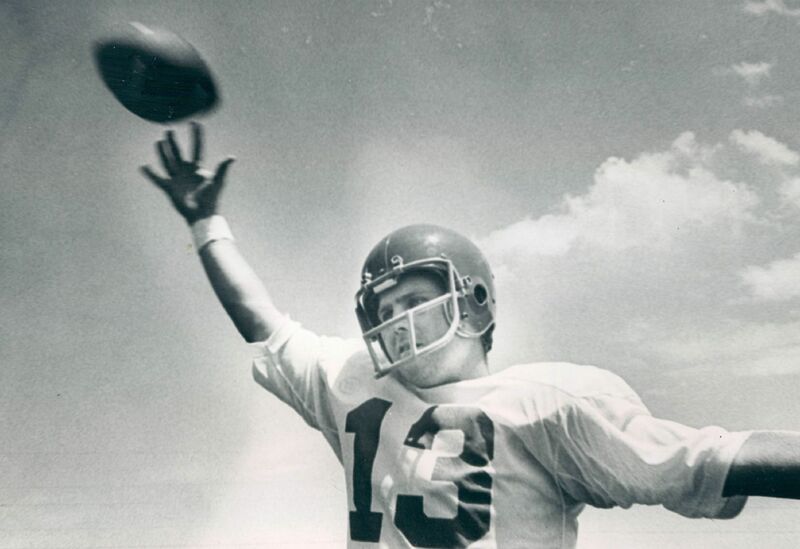 Huarte did see action as a backup quarterback from 1966 to 1972. Detmer’s junior season in 1990 is one of the greatest seasons for a quarterback in college football history. 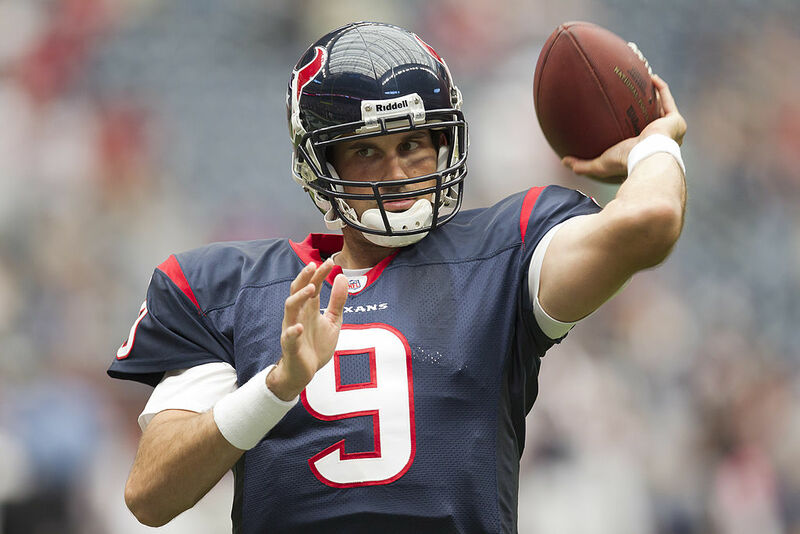 The BYU alum threw for 5,188 passing yards and 41 touchdowns in 12 games. Despite his success in college, many analysts believed he was too small for the NFL. The Green Bay Packers drafted him in the ninth round, only to be the backup to Brett Favre. Detmer would play for four more teams, mostly in the backup role. Sullivan was a great quarterback for Auburn. In 1970, he led the NCAA in total offense and in 30 games as a Tiger, he threw for 6,284 yards and 53 touchdowns. 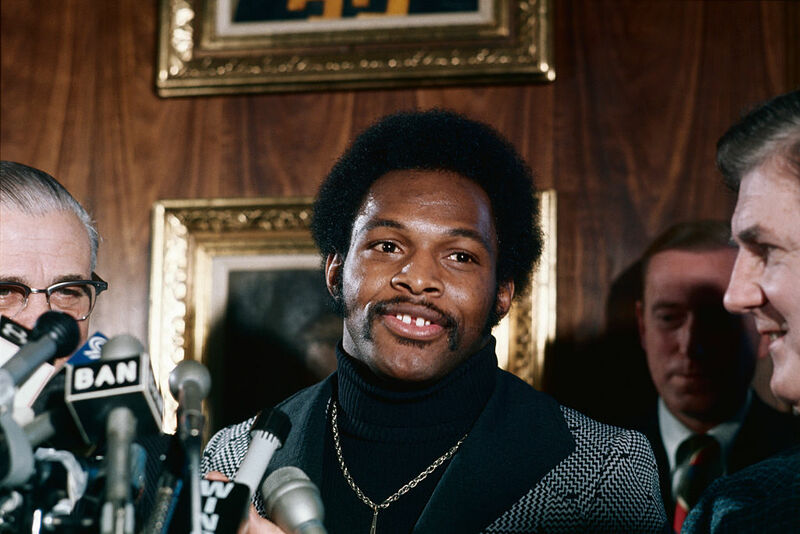 After winning the Heisman in 1971, the Atlanta Falcons drafted him as a second round pick. He would serve as the team’s backup for four seasons and eventually, he ended up with the Saskatchewan Roughriders of the CFL. 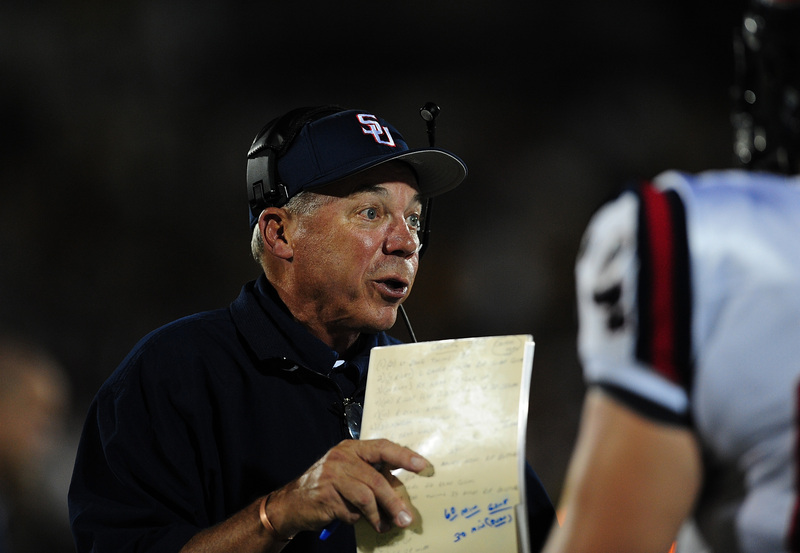 After football, Sullivan turned to coaching, and became the head coach at Stanford University, a position he held from 2007 to 2014. The next player ahead would win the Heisman over teammate Reggie Bush. In 1994, the running back had one of the best seasons at his position. He became the fourth major college player to top over 2,000 yards, and he scored three touchdowns against Notre Dame in the Fiesta Bowl. The Chicago Bears would use their 21st pick to draft Salaam, and his rookie season was a promising one at that. However, Salaam was notorious for fumbling, and he ended up breaking his leg and tearing an ankle ligament. He tried to come back a few times but ended up in the XFL. In his junior season at Houston, Ware set college records by throwing for 4,699 yards as well as 46 touchdowns. After forgoing his senior year, many NFL scouts believed Ware was the real deal. Nevertheless, he never became a star in the NFL. The Detroit Lions picked the Heisman winner in the first round of the 1990 draft. Ware never got off the bench in his four seasons and ended up playing in the CFL by 1995. He would win the Grey Cup with the Toronto Argonauts in 1997. In 2004, the USC Trojans started the quarterback in his junior season. He would win the Heisman over teammate Reggie Bush, Oklahoma running back Adrian Petersen, and Utah’s Alex Smith. Leinart was considered one of the top prospects of the 2006 NFL Draft and the Arizona Cardinals drafted him tenth overall. He would spend four seasons in the desert before playing in Houston, Oakland, and Buffalo. Leinart signed a deal with the Pac-12 Network as a studio analyst in 2014. Coming up, the 1996 Heisman winner eventually made his way to NFL Europe. The Ohio State Buckeye is college football’s only two-time Heisman winner. Griffin was the first player ever to start in four Rose Bowls. In the 1976 NFL Draft, he was the first-round draft choice of the Cincinnati Bengals. He would play seven seasons, all with the Bengals, but struggled throughout his professional career, failing to record a 700-yard season. Despite the mediocracy, Griffin played in Super Bowl XVI in 1981. After his playing days, the Archie Griffin Award was introduced as college football’s MVP of the entire season. NFL teams weren’t too keen on the quarterback at the 1993 draft. After falling to the seventh round, the Minnesota Vikings picked him up. He failed to play at all after being drafted, and eventually, he was picked up by the Lions. 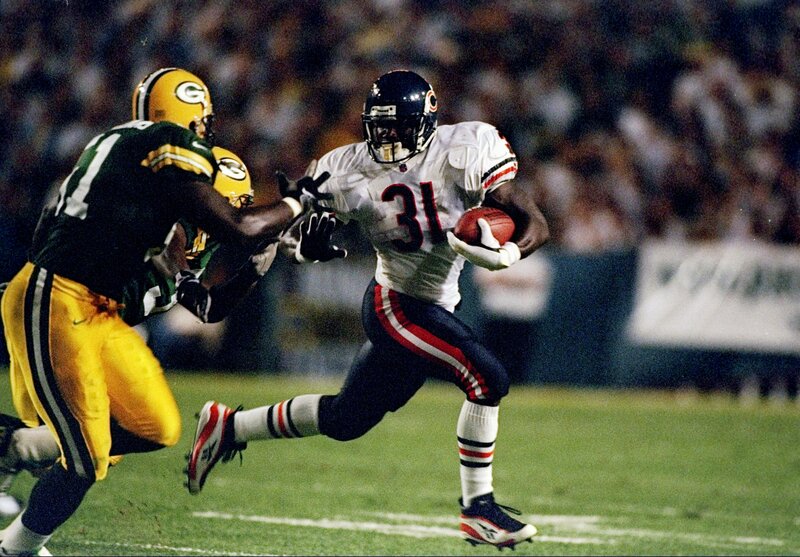 His only chance to play in an NFL game came during the 1996 season finale. 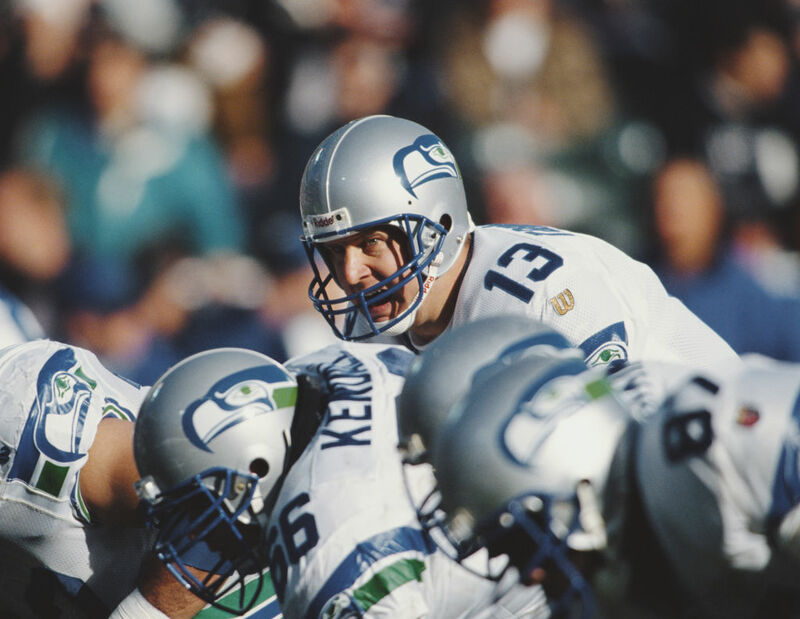 He came off the bench for the Seattle Seahawks and threw a 32-yard touchdown pass to Joey Galloway, leading the team to victory. 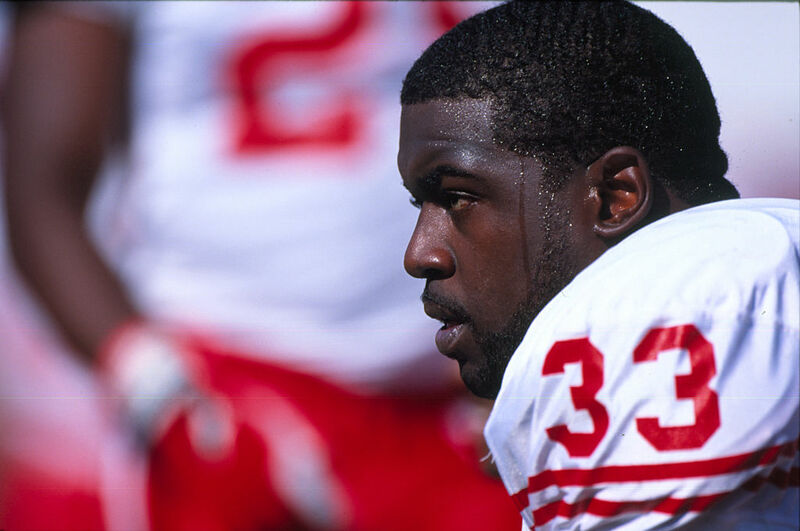 The 1996 Heisman winner was in the NFL for six seasons. After graduating from Florida, the New Orleans Saints drafted him in the fourth round. During his six-year career, he played for four different teams, finding limited success as a backup and an occasional starter. In 2000, the Florida native would spend a season in NFL Europe, helping the Rhein Fire to a league championship. Plus, he was named MVP of the World Bowl. 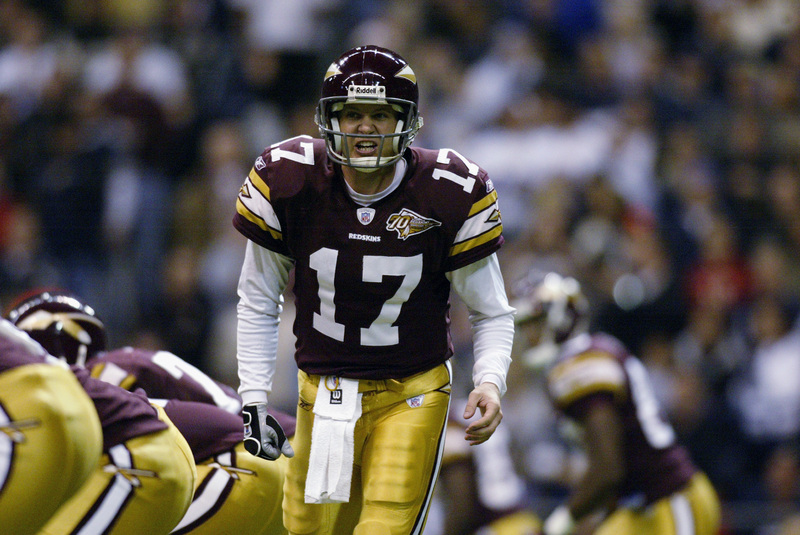 Wuerffel last played professionally with the Redskins in 2002, retiring in 2004. Another Heisman winner took his talents to Europe to try to get his career back on track. The 1999 Heisman winner is the all-time leader in rushing yards in NCAA Division I FBS history. Dayne would be the 11th selection of the 2000 NFL Draft by the New York Giants. Teaming up with Tiki Barber in the backfield, the combination of Dayne’s power and Barber’s speed became known as “Thunder and Lightning.” Over the next few seasons, Dayne’s carries slowly diminished, but he did play in Super Bowl XXXV, losing to the Baltimore Ravens. The Florida State quarterback won the award in 2000. 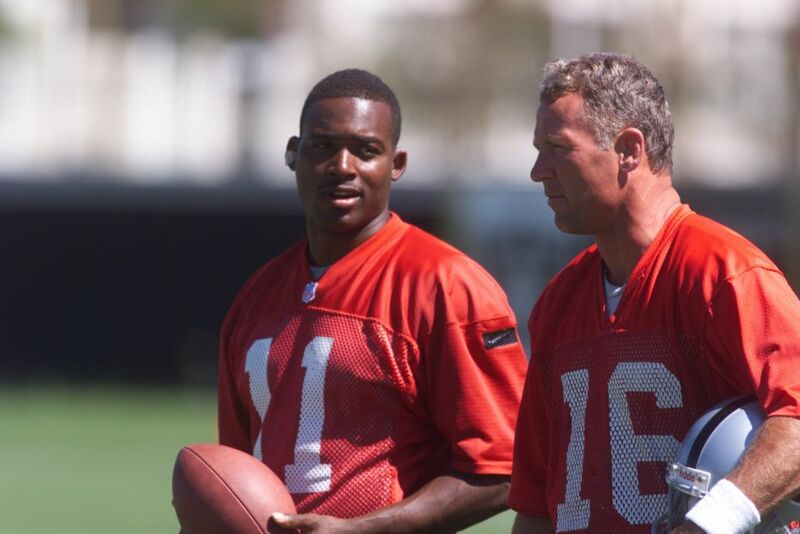 Weinke would become the starter for the Carolina Panthers in 2001, but it was a season to forget. The Panthers accumulated an atrocious 1-15 record. After the season, he was demoted to the backup to Jake Delhomme. 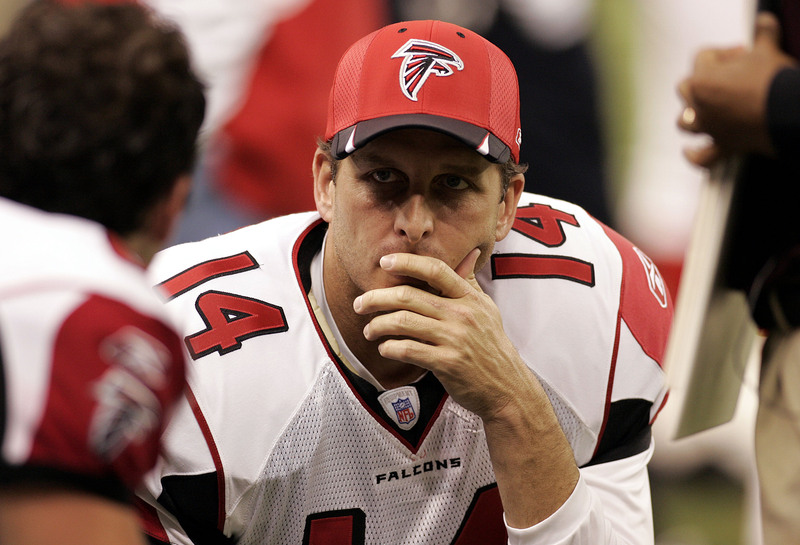 Weinke wouldn’t make another start in the NFL until 2006, in place of an injured Delhomme. 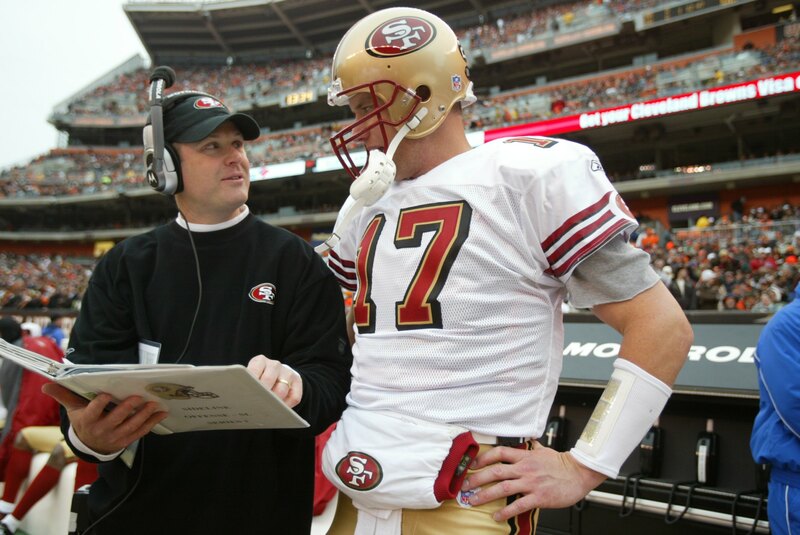 Following brief stints in San Francisco and Cleveland, Weinke turned to coaching, where he’s worked with the Alabama and Tennessee coaching staffs. The 2001 Heisman winner was seen as a better wide receiver than a quarterback. Crouch was a third-round pick by the St. Louis Rams in 2002, but never saw a down in a regular season. He would bounce around numerous teams and leagues. 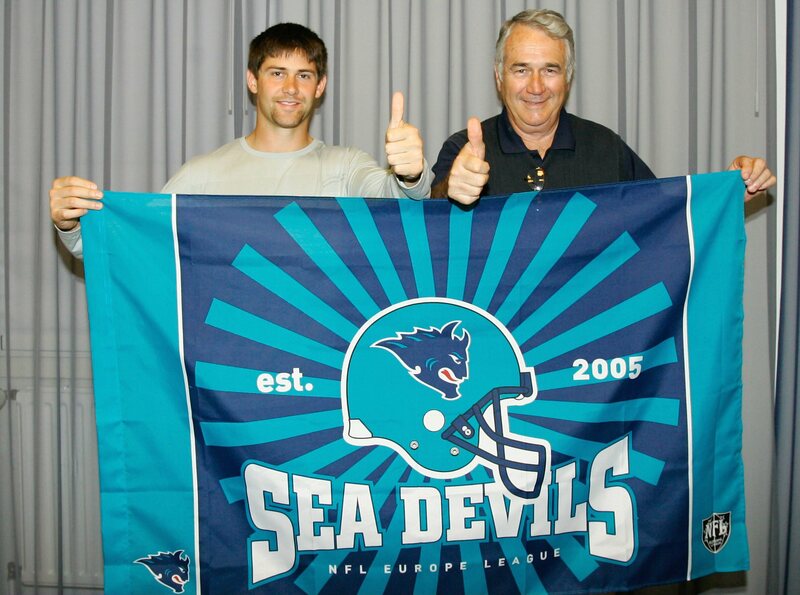 In addition to the NFL, the Nebraska alum played safety for the Hamburg Sea Devils of NFL Europe. His chance to play quarterback came when he signed with the Argos of the CFL, but he was the fourth-stringer behind Damon Allen. The 2011 recipient of the Heisman Trophy had his career derailed due to a knee injury. The 2003 Heisman winner led the Oklahoma Sooners to back-to-back National Championship Games. Despite a strong showing in college, the Sooners lost in both games. White was not selected for the NFL Draft and he didn’t receive any tryout from any NFL team in the first several weeks following the post-draft free agency. He became the third Heisman recipient to not be drafted in the NFL after Pete Dawkins chose the military and Charlie Ward chose to play in the NBA. Smith was the recipient of the Heisman in 2006, beating out running back Darren McFadden. In 2007, the Baltimore Ravens drafted the quarterback in the fifth round, but he only starting in two games in three seasons. Afterward, Smith started six games for the 49ers and was out of the NFL by 2010. 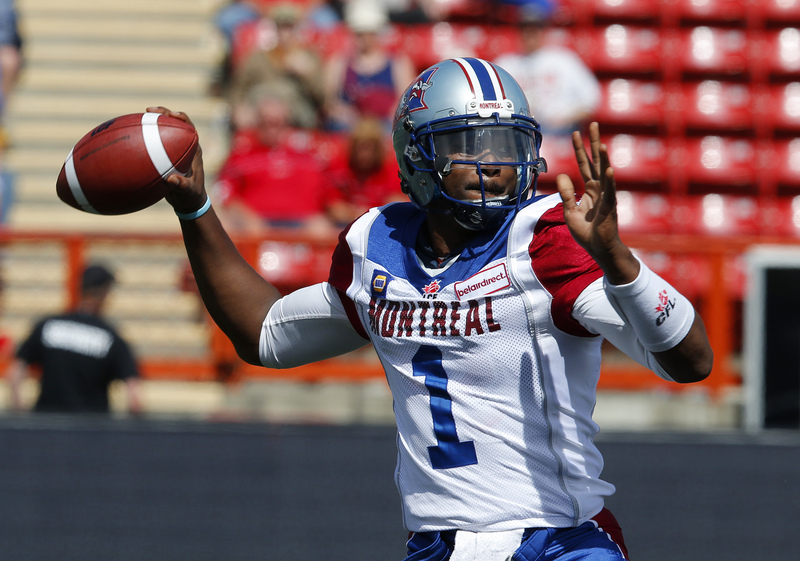 In August 2013, Smith would sign a two-year contract with the Montreal Alouettes of the CFL. Due to his poor play and Montreal’s struggles, Smith was unconditionally released from his contract in October 2014. 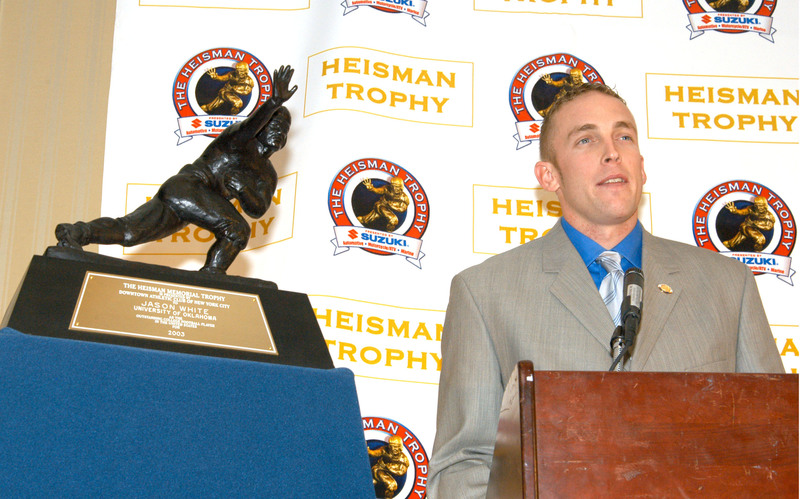 The BYU alum was the 2011 recipient of the Heisman Trophy. He was highly touted by the NFL scouts, and the Redskins dealt four picks to move up to the second in the 2012 draft. 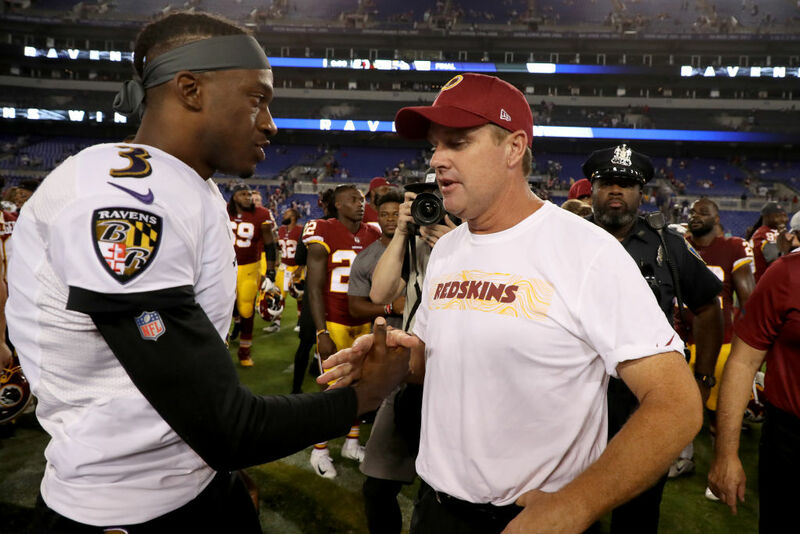 The early results of the RGIII in Washington were outstanding, winning the NFC East Division along the way. However, a late-season knee injury damaged the Redskins playoff hopes. It went all downhill from there on. His struggles continued as he was released after the 2015 season. In 2010, Denver Broncos needed a quarterback and selected the 2007 Heisman winner in the first round. 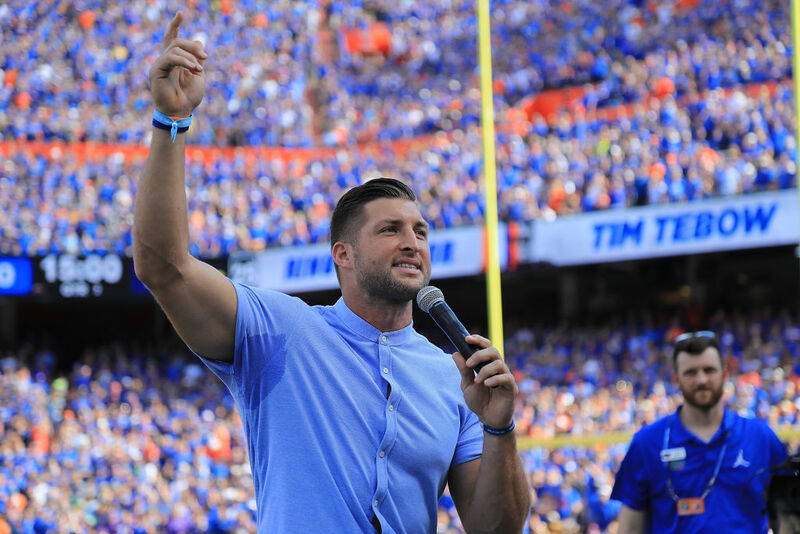 Aside from his 2011 game-winning touchdown pass that won the Broncos a playoff game, Tebow’s career wasn’t that impressive. His ability to throw the ball in the NFL was a major concern and the Flordia alum couldn’t brush off that weakness. Following his football days, the quarterback turned to another sport. He’s now pursuing a professional baseball career with the New York Mets. The Browns traded up to the 22nd slot to draft for the 2011 Heisman winner. “Johnny Football” was expected to breathe life into a disgruntled Cleveland franchise. 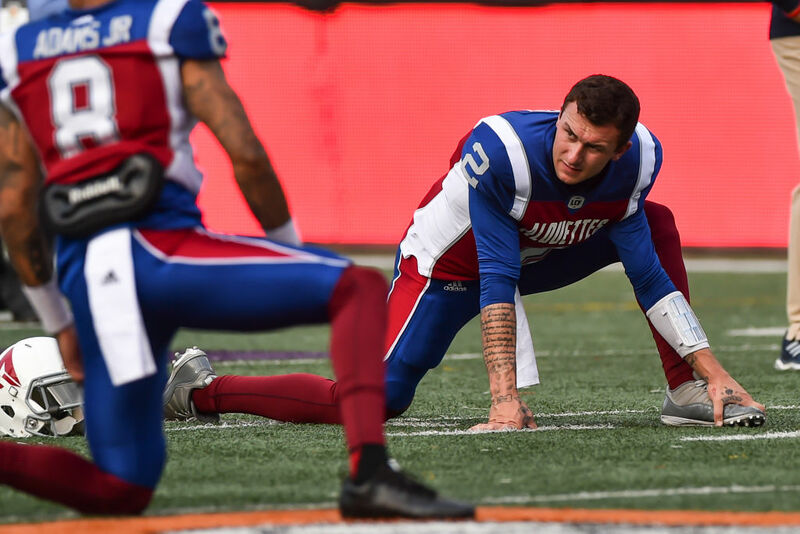 Instead, Manziel’s career was nothing more than some on-field moments as well as off-field drama. His sophomore season was wasted following a stint in rehab in 2015. The Browns would move on from the quarterback as Manziel spent two years away from football. In 2018, he joined the CFL’s Hamilton Tiger-Cats before being traded to the Alouettes during the season.